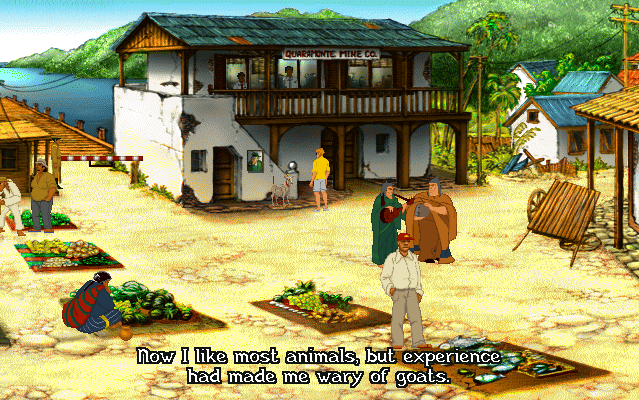 "Experience has made me wary of goats." George comments that he likes all animals, but experience has made him wary of goats. This refers to a puzzle which was loathed by fans from the first game, where George had to react quickly to avoid being attacked by a chained goat.